JUNEAU — Alaska Gov. 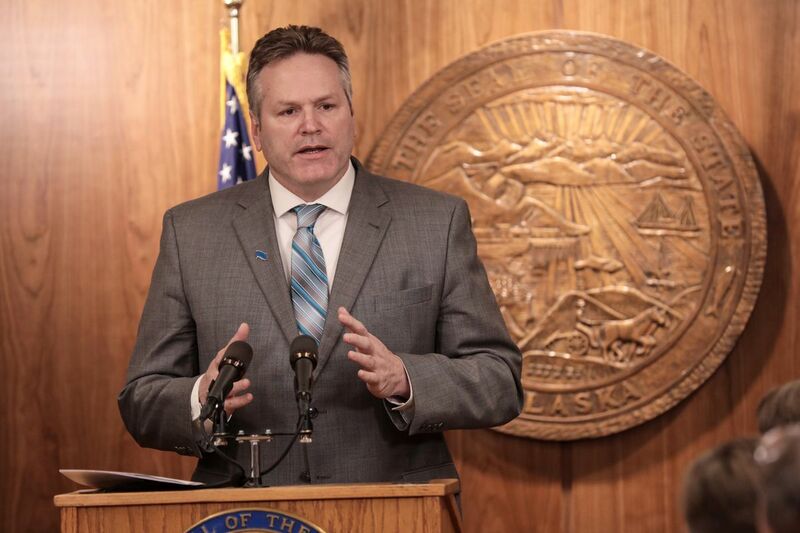 Mike Dunleavy on Wednesday proposed paying residents $3,678 over three years to make up for years that oil-wealth fund checks were capped. The Legislature’s human resources manager, Skiff Lobaugh, warned last week that a temporary staffing authorization would expire on the first day of session, which was Tuesday.